Summer means playing in the sun and the water... where else? In the cool of the pool! 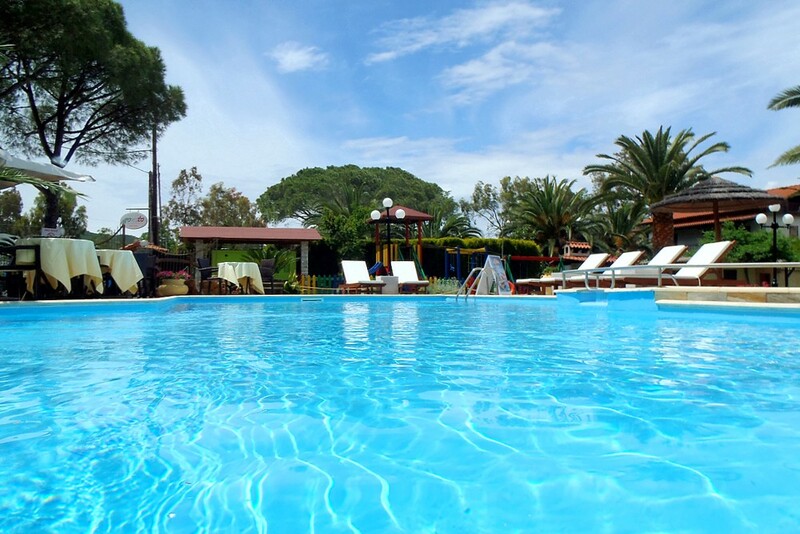 Hotel Vergos has two pools of high standards and security, one for adults and one for children. 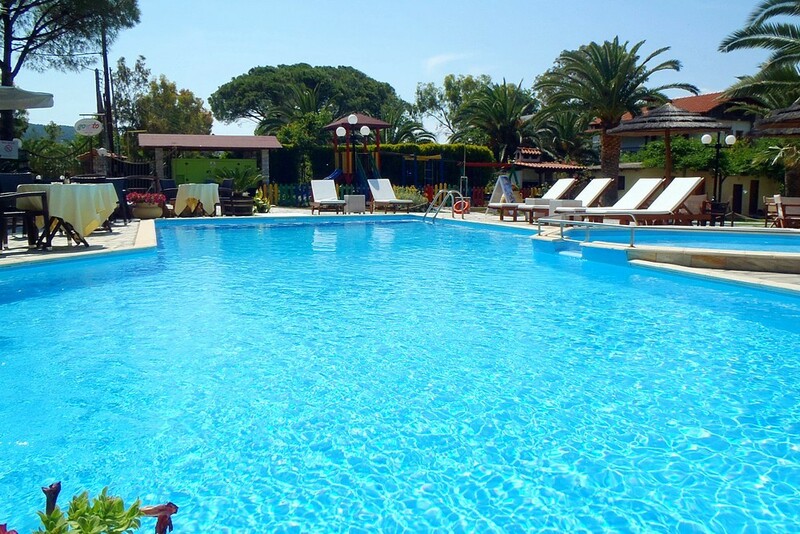 The pools are kept to the strictest standards of hygiene and sun chairs and sun umbrellas are available free. Also, if you are thirsty or hungry, the Pool Bar offers you a wide variety of beverages and snacks and features on the spot service!